Tue–Sat at 7:30pm; Sun at 2:00pm; plus Sat the 14th at 2:00pm. 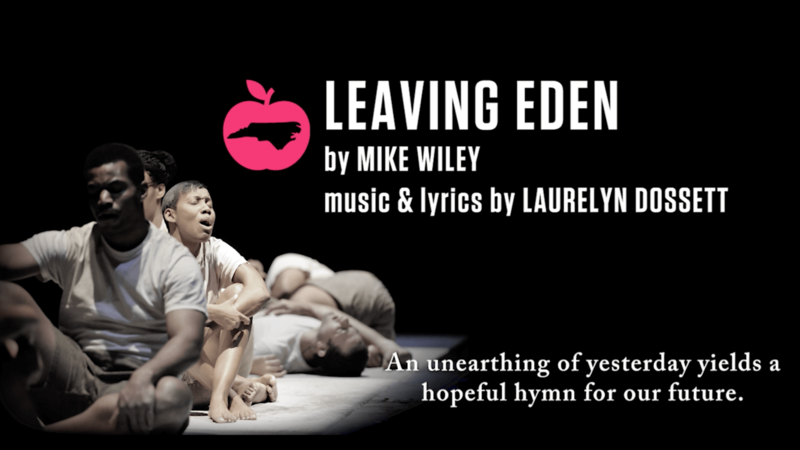 Acclaimed playwright and UNC alum Mike Wiley returns to PlayMakers with singer-songwriter Laurelyn Dossett to explore through words and music, the cyclical nature of human behavior. A story of racial tension, immigration, and economic crisis in a small North Carolina town—this unearthing of yesterday yields a hopeful hymn for our future. UNC Students just $10! UNC Faculty/Staff 10% Off. Regular tickets start at just $15. Purchase online or call 919.962.7529. See how American expatriates have left their imprint on the Parisian landscape. Join for an engaging discussion of Voices of Mississippi, currently nominated for two Grammy awards. Posters and panels on current ethical and social justice issues that impact information science, with keynote address by Dr. Meredith D. Clark on "Race, Representation, and Self-Preservation through Digital Counternarratives."